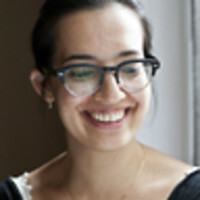 Soraya Roberts is a Toronto-based entertainment journalist. A former editor at New York Daily News and AOL, she now freelances for Slate and the Toronto Star, blogs about films at Incinerater.com, and is working on her first book. Follow her on Twitter at @sorayaroberts.